Girl is NOT a 4 Letter Word: Always Be Faster Than The Boys. Mikaela Shiffrin. Always Be Faster Than The Boys. Mikaela Shiffrin. 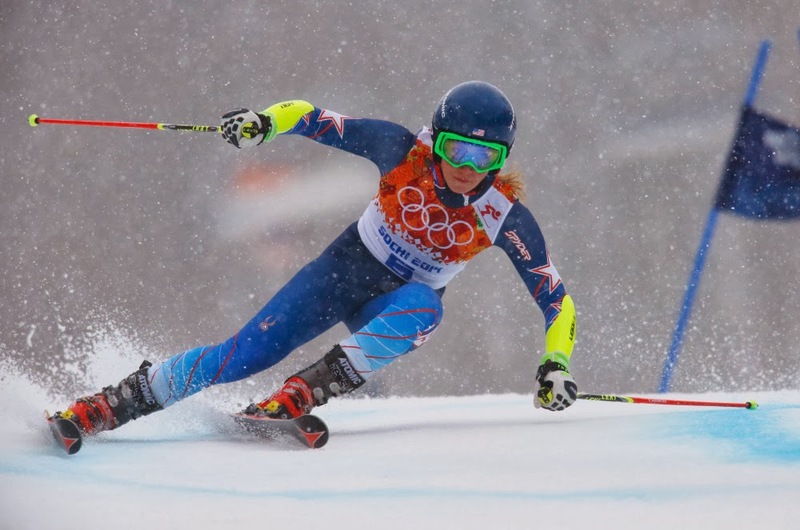 She's just 5 days shy of her 19th birthday and yesterday Mikaela Shiffrin won the World Cup Slalom season championship again to retain her title. She is now the first woman to win 8 before age 19. Pretty impressive stats - not to mention she won gold during the 2014 Sochi Olympic games just last month! 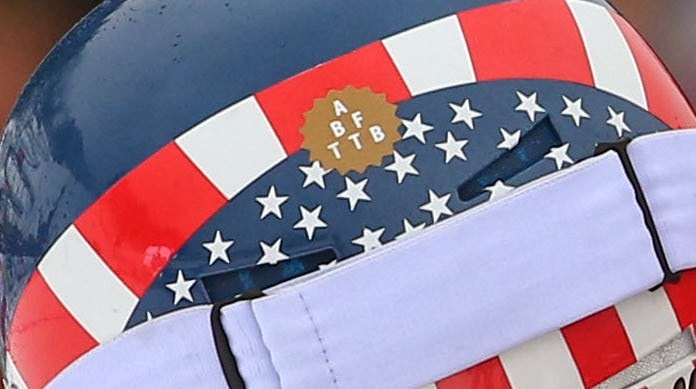 Another cool fact about Mikaela - she has a sticker on the back of her helmet that has the letters "A.B.B.T.T.B. "on it - so what does it mean?